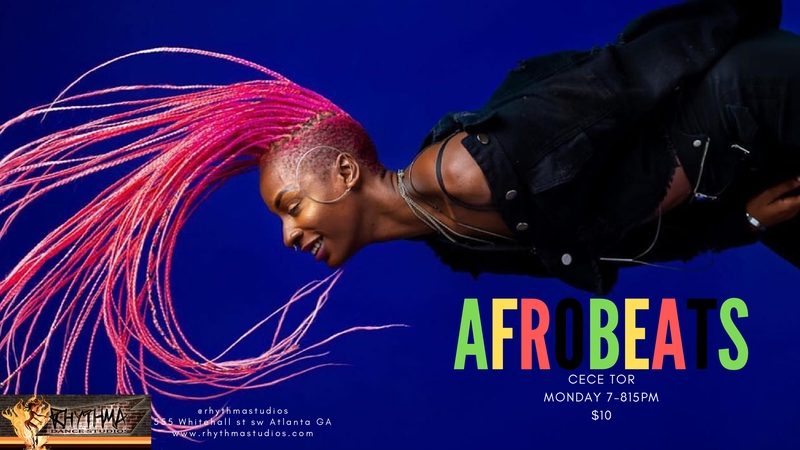 Afrobeats with CeCe (@cecebandit) every Monday night... CeCe has trained and performed all over the world with some of the biggest names in the business, making one for herself along the way. This is a beginners class for anyone new to Afrobeats or that just like to take it easy. Come enjoy learning the fastest growing dance craze!